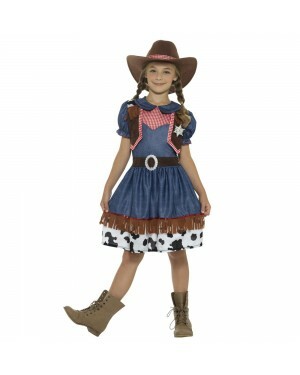 Welcome to our complete collection of Kids Wild West Fancy Dress Costumes, where you'll be sure to find the perfect look for your little ones! 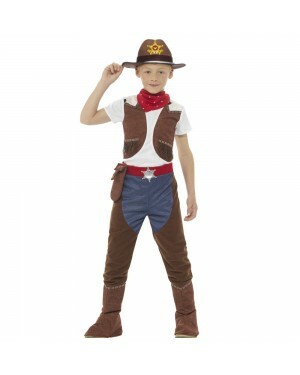 Choose from the Cowboys or the Native Indians and let them explore the Wild West. 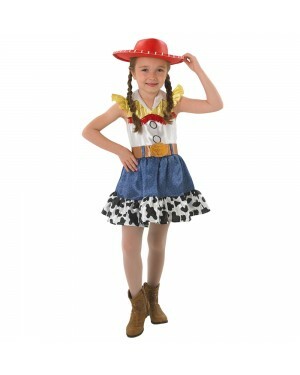 We have a fantastic range of products for you to choose from to suit all budgets, ages, and occasions! 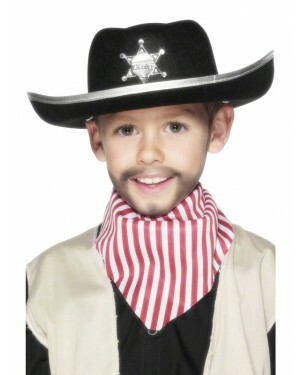 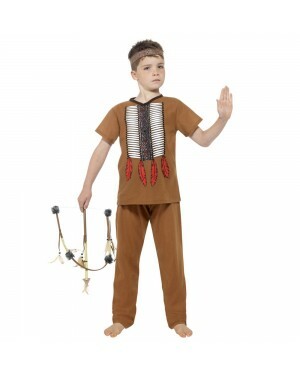 Let your little ones transform themselves into Cowboys or Native Indians and make sure they stand out from the crowd no matter what the occasion. 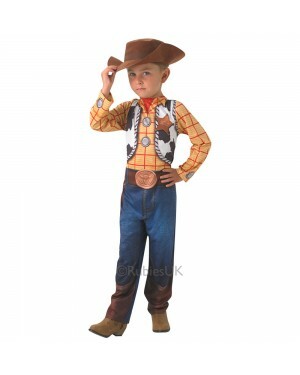 This classic theme will be sure to make you instantly recognisable. 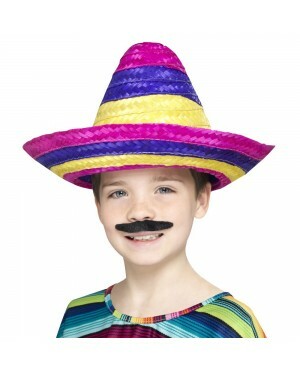 So let your kids have some instant fun! 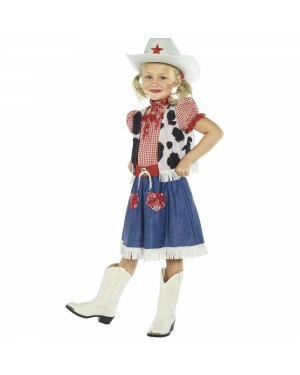 Girls Cowgirl Costume including dress, hat and scarf.